Set in renowned Howard County in Maryland, the delightful community of Belmont Station offers the lifestyle you've always dreamed of. With light-filled apartments and townhomes surrounded by parks, lakes, and woodland, this is the perfect setting for your new home. In addition, Belmont Station is just moments from premier shopping, dining, and major roadways as well as nationally ranked schools for all grade levels. 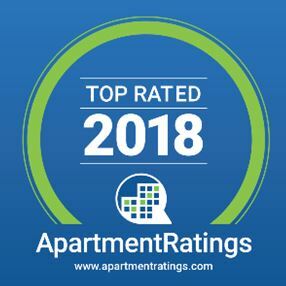 Belmont Station also just won a 2018 ApartmentRatings.com Award for earning a 94% grade (out of 100) and is highly endorsed by its residents. Just check out what people are saying by clicking here! Come see the best 1, 2, and 3 apartments in Elkridge at Belmont Station today!